Reynaers Aluminium develops and sells innovative and sustainable aluminium profiles for the building sector. Reynaers profiles are processed by fabricators and construction companies into windows, doors, sliding modules, conservatories, façades, skylights and sunscreening systems. We provide solutions to all types of architectural styles for both the residential (new build and renovation) and project market (apartments, office buildings, hotels, shopping centres, public buildings, schools, hospitals, etc.). Comfort, security, architectural design and energy-efficiency come first in the development of our products. Reynaers Aluminium owes its leading position to its constant investments in the research and development of market-oriented products. Thanks to an advanced logistical approach the company succeeds in supplying its customers very efficiently. 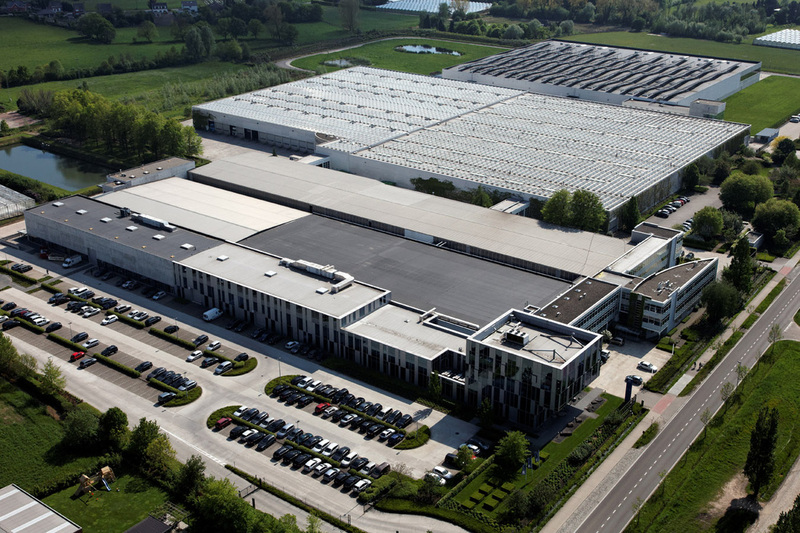 Reynaers satisfies the international ISO 9001:2000 quality standard. The company was founded in 1965, is headquartered in Duffel (Belgium) and employs over 1,000 workers in 27 countries worldwide. Reynaers Aluminium ensures its financial success by integrating social and environmental considerations into all its activities. We consider socially responsible entrepreneurship to be inherent to doing business and have been practising values such as sustainable development, integrity, dialogue, honesty and social commitment from the creation of the company.